How would you feel if we tell you that for a few hours you can go back in time and see Acropolis in its full glory? If your answer is ‘excited’ than prepare to be mind blown on this Mythology Tour of Acropolis and Athens! 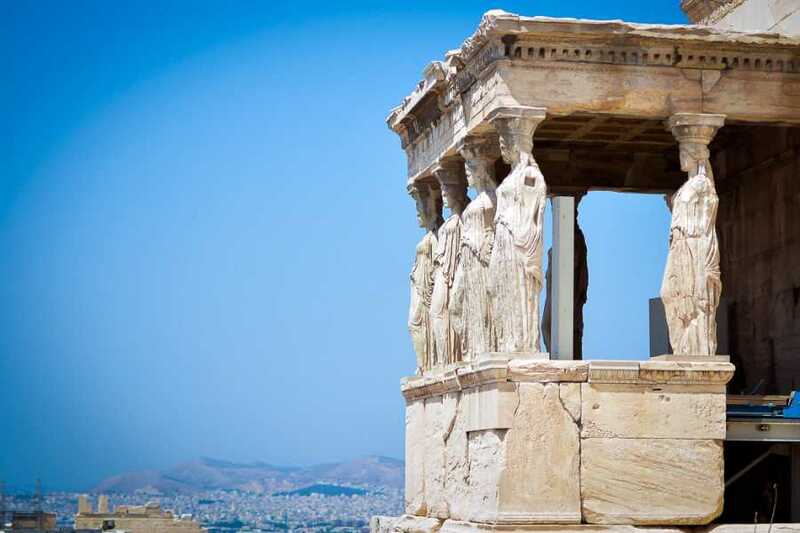 This Mythology Tour of Acropolis and Athens will take you back in time to learn stories about Zeus and the Greek Gods. Through the use of virtual reality glasses, you’ll get a unique experience to see these monumental buildings as they were back in the days with halls covered in marble and gold, and columns so high it seems that they can reach Gods themselves. Experience this Athens mythology tour of a place and time full of miracles, sacrifices and heroism that have been transferred into stories that are known centuries after their time. Don’t miss out on this historic tour of Athens to get a better insight into Ancient Greek life! Meeting with the tour guide – The first stop in your itinerary is meeting with your enthusiastic and experienced tour guide. The guide will provide you with tickets already purchased so that you don’t have to stand in long lines. And finally, before starting your tour you will be given a pair of virtual reality glasses for the enhanced experience of these breathtaking sites. Exploring Ancient Agora of Athens – After you have met with the tour guide it is time to start our adventure. The first stop is the Ancient Agora of Athens, which was the epicenter of Athenian everyday life. From there we will head to Areopagus, which used to be a criminal court where ancient Gods were called for witness stand. 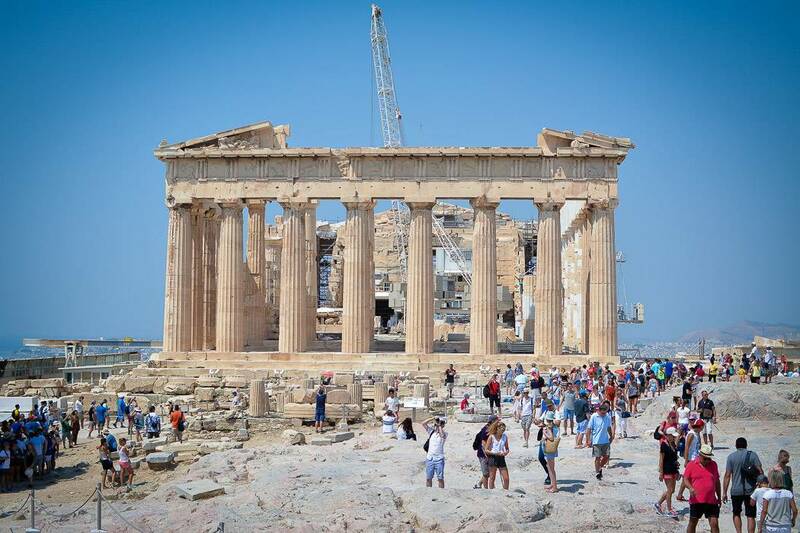 Arriving to the Parthenon – The next stop is the Acropolis and the famous Parthenon. 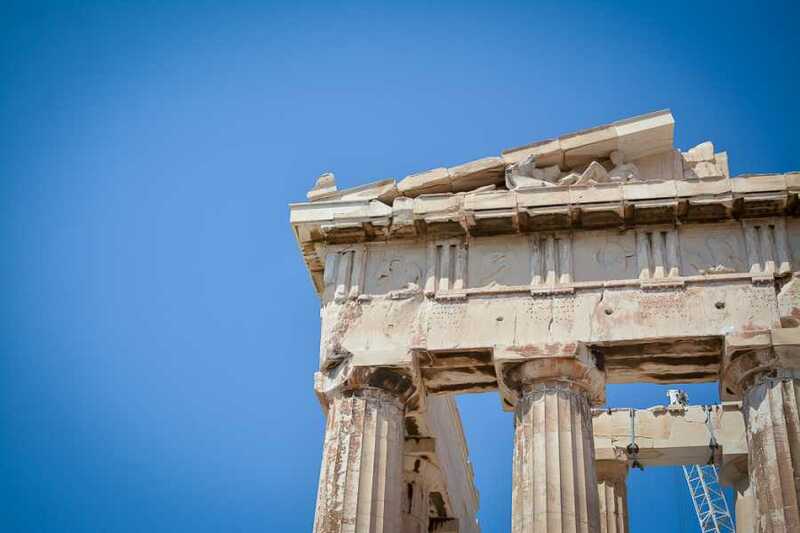 Here with the help of Virtual Reality technology you will be able to walk inside the temple and see how it used to look and even hear the speeches of famous Athenians like Pericles and Solon. You will see this incredible place so vividly that you will probably reach out your hand to touch the columns of Parthenon.Meeting with the tour guide – The first stop in your itinerary is meeting with your enthusiastic and experienced tour guide. The guide will provide you with tickets already purchased so that you don’t have to stand in long lines. And finally, before starting your tour you will be given a pair of virtual reality glasses for the enhanced experience of these breathtaking sites. 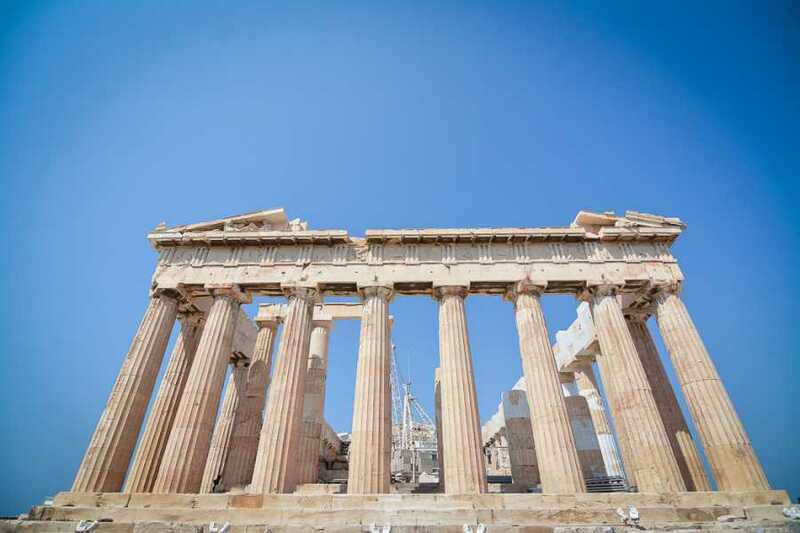 Arriving to the Parthenon – The next stop is the Acropolis and the famous Parthenon. Here with the help of Virtual Reality technology you will be able to walk inside the temple and see how it used to look and even hear the speeches of famous Athenians like Pericles and Solon. You will see this incredible place so vividly that you will probably reach out your hand to touch the columns of Parthenon. ​​​​​​Experience the Greece of the past. Learn stories about the Greek Gods. Visit the rocky hill above Athens. Unique travel experience: Greek mythology tour. Experience the Greece of the past.